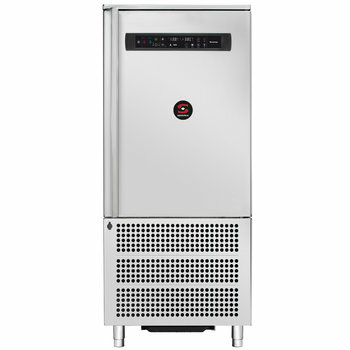 Blast chilling, shock freezing and automatic preservation. 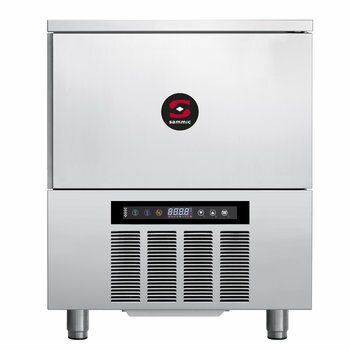 Sammic blast chillers are designed to improve the quality and organisation of the work in restaurants, confectioneries, bakeries and ice-cream shop. 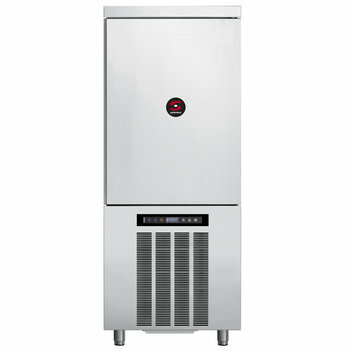 Great power, versatility and reliability are the most evident features of Sammic blast freezers. 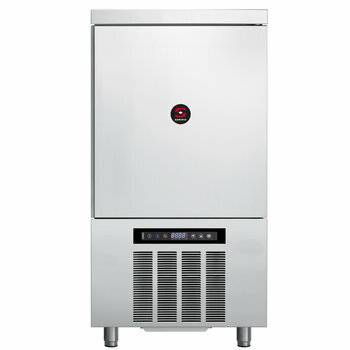 Sammic blast chillers / freezers improve the work of operators, leaving more time for creativity. 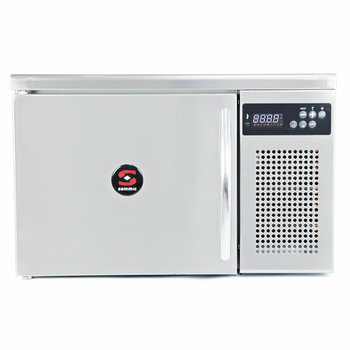 Hard chilling + deep freezing + preservation. Core probe. 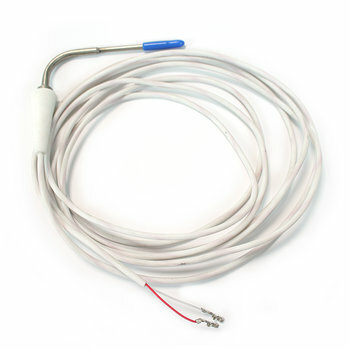 Conic-shaped probe: easy to extract (in option for AB-3 models). 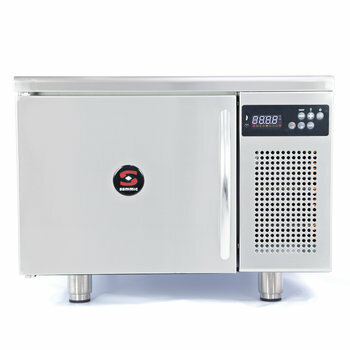 HACCP alarm memory standard on all models. 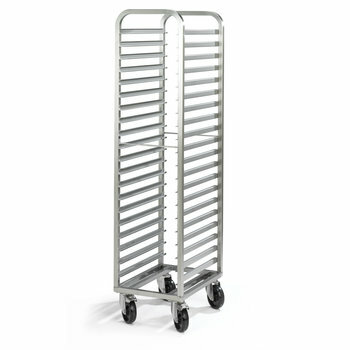 Stainless steel manufactured and specially designed to use in blast chillers.